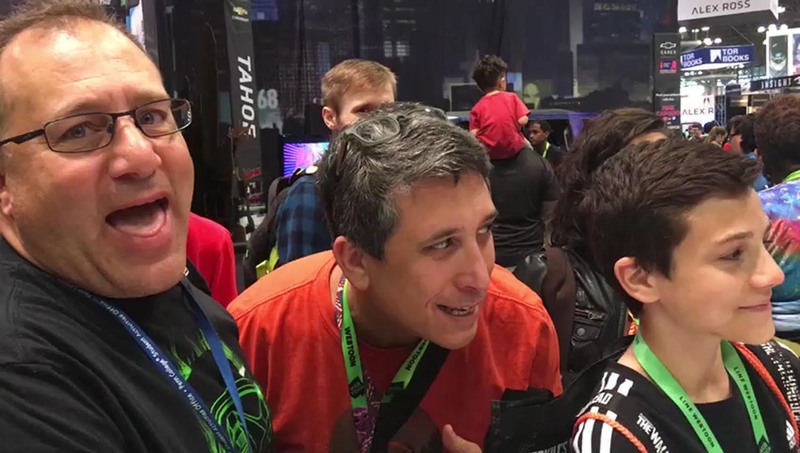 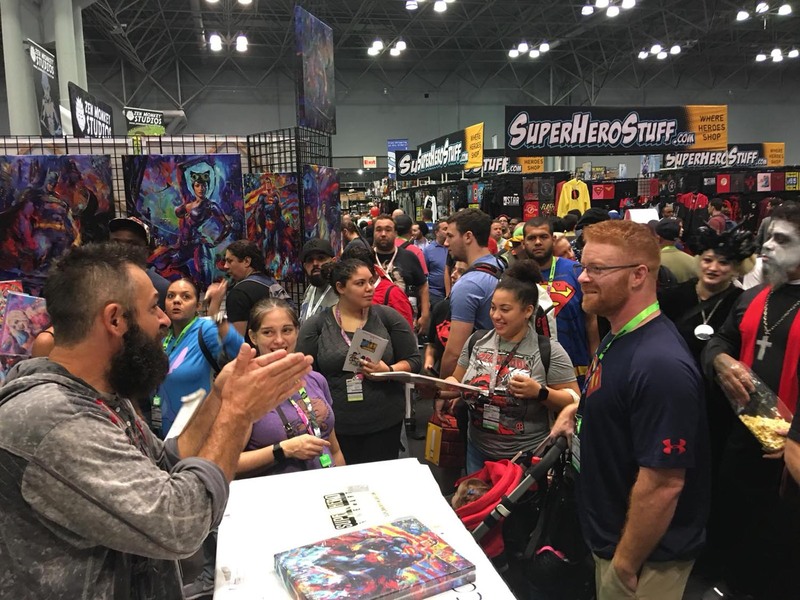 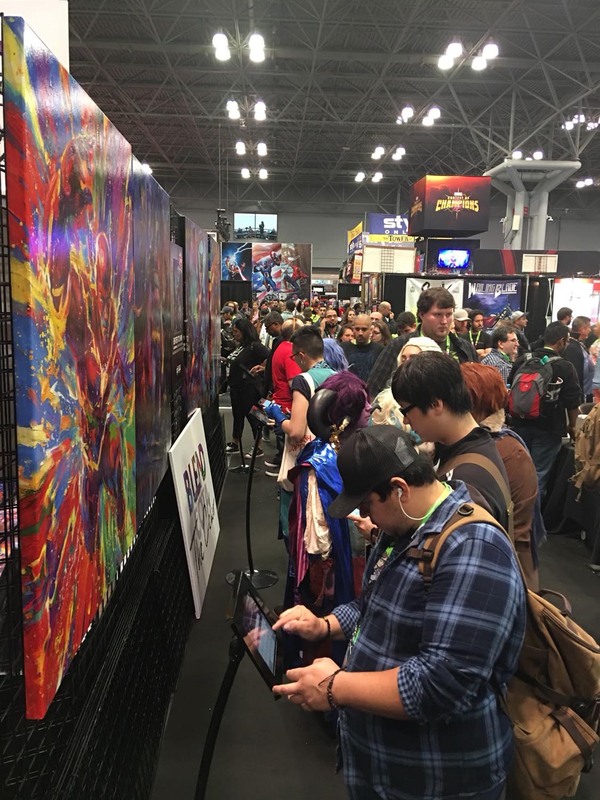 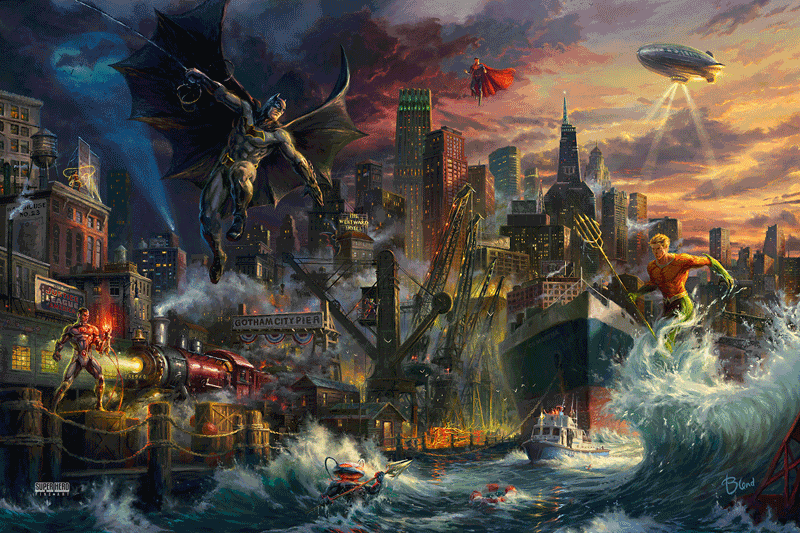 It is hard to believe that another unforgettable New York Comic Con has come and gone. 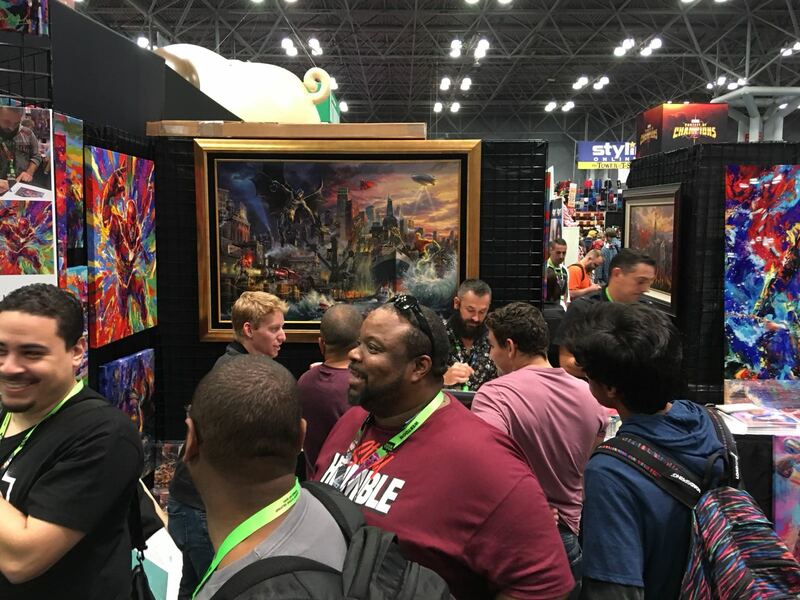 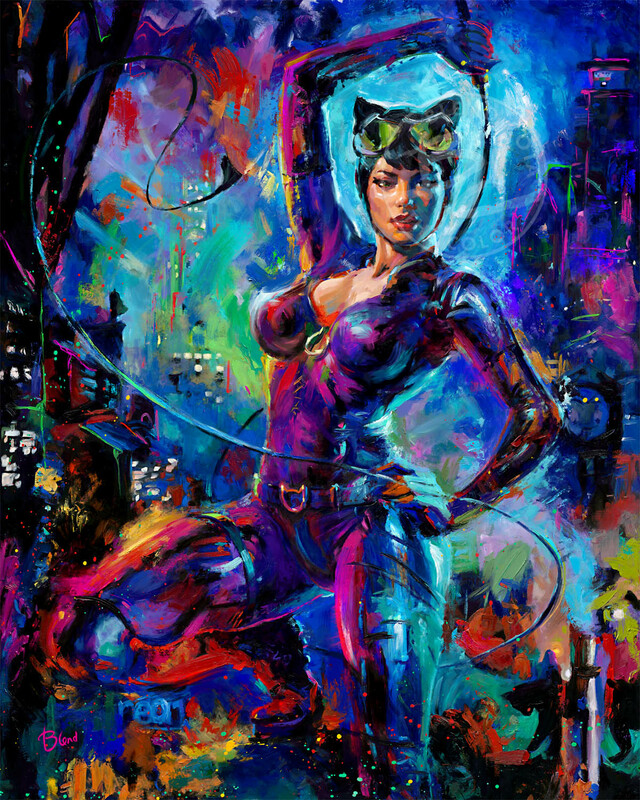 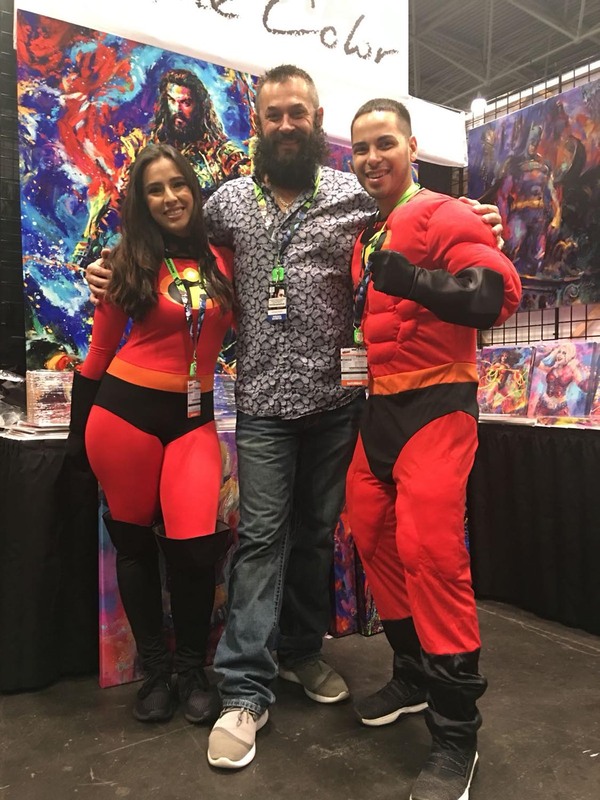 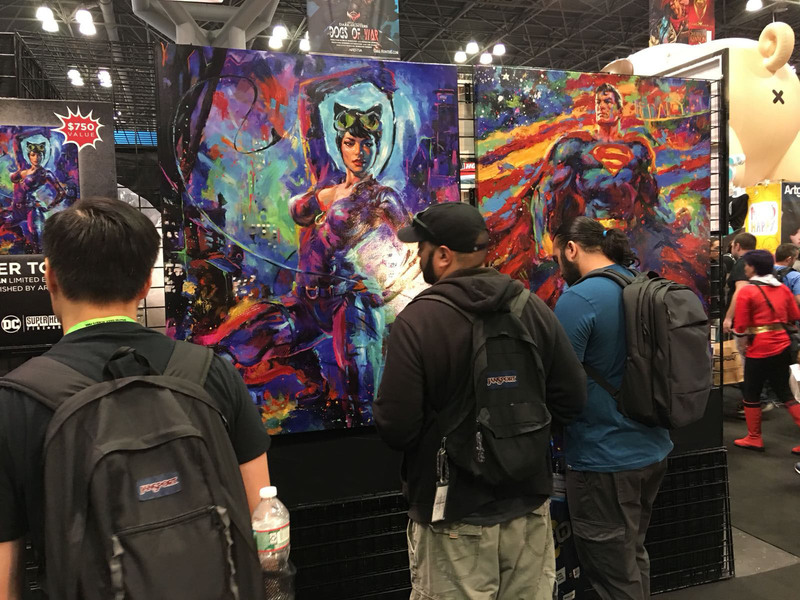 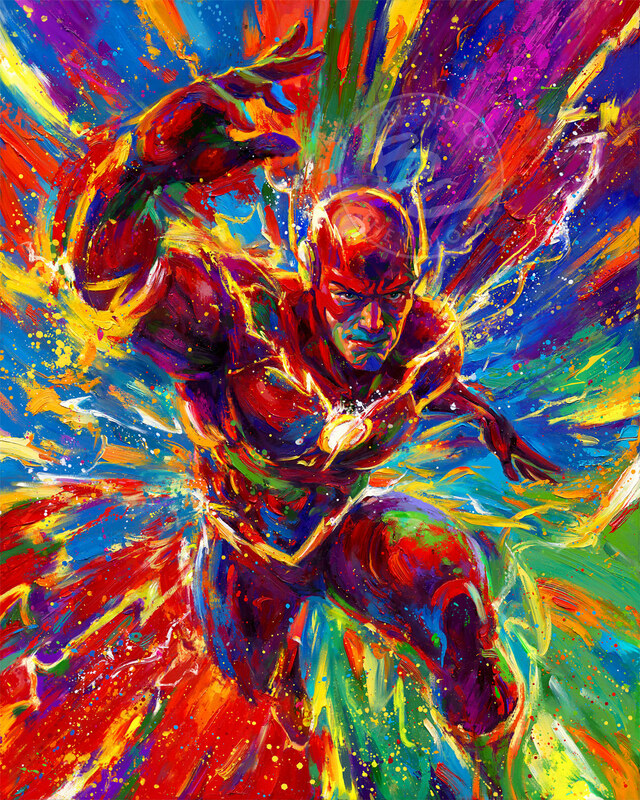 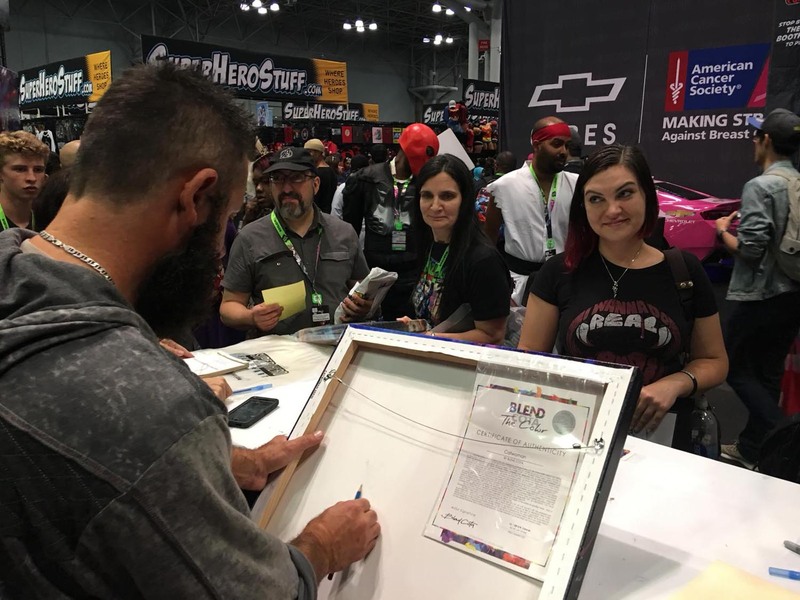 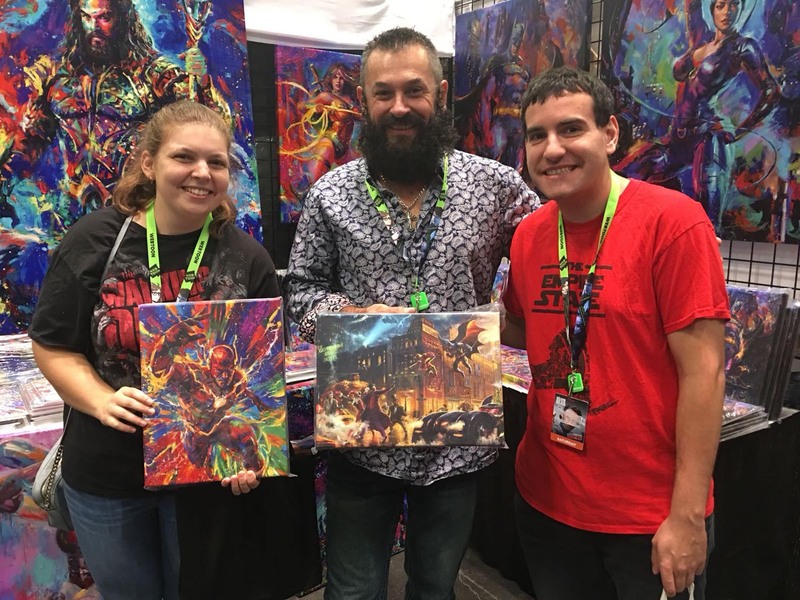 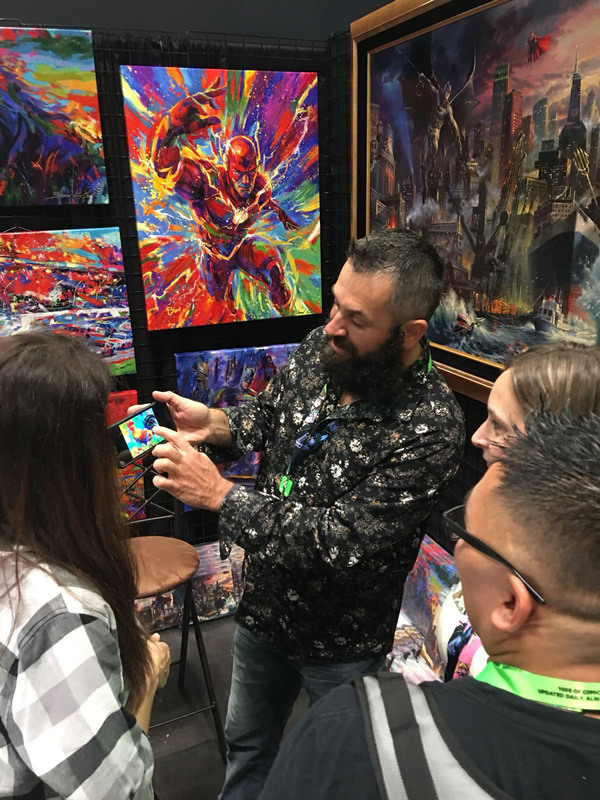 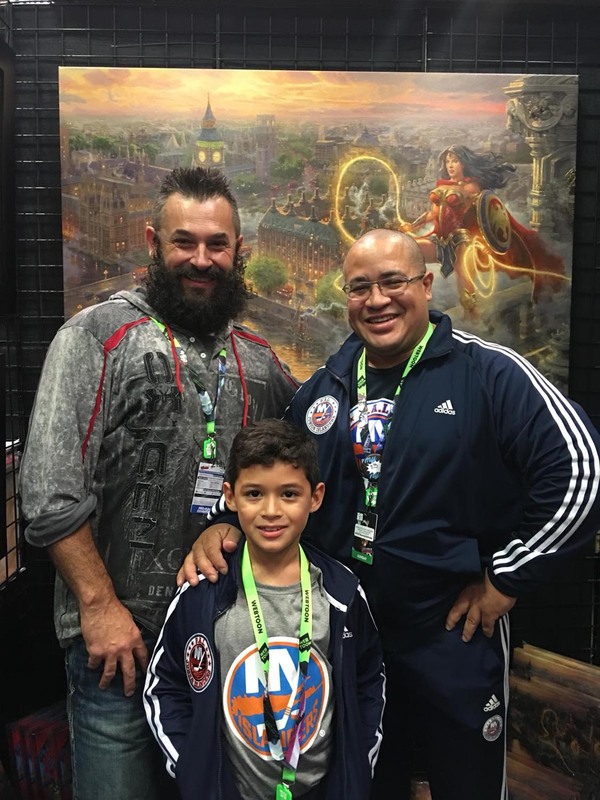 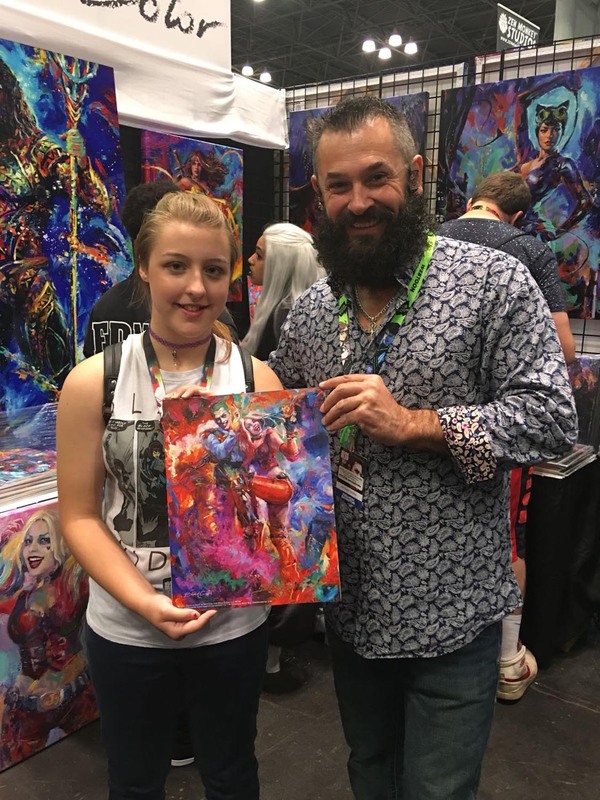 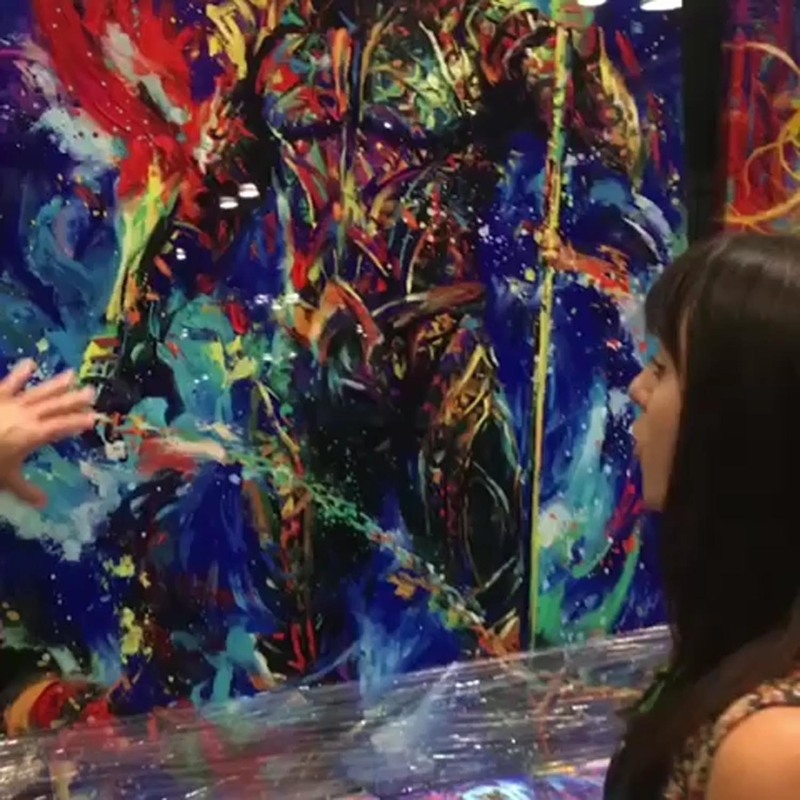 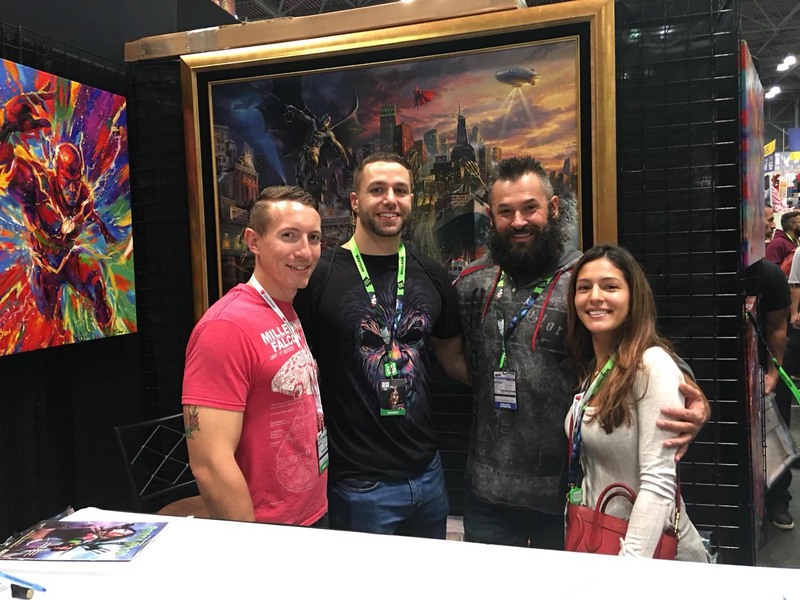 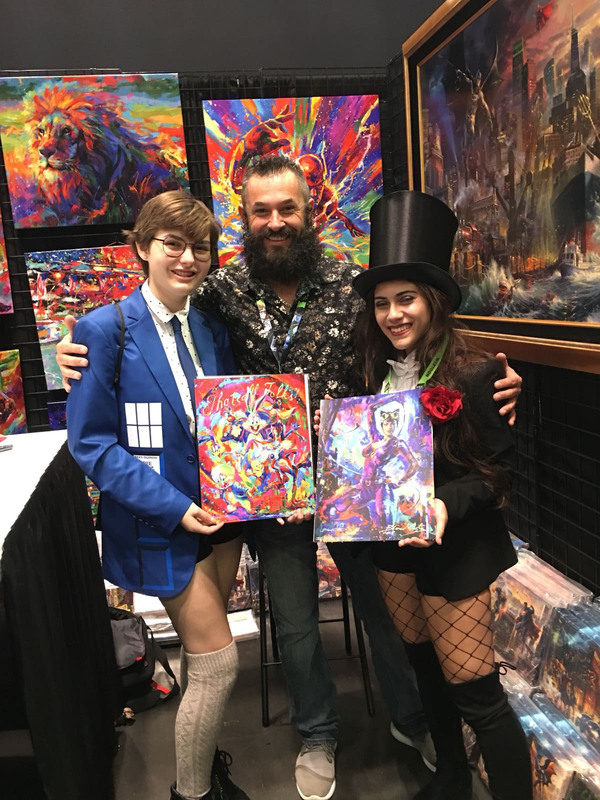 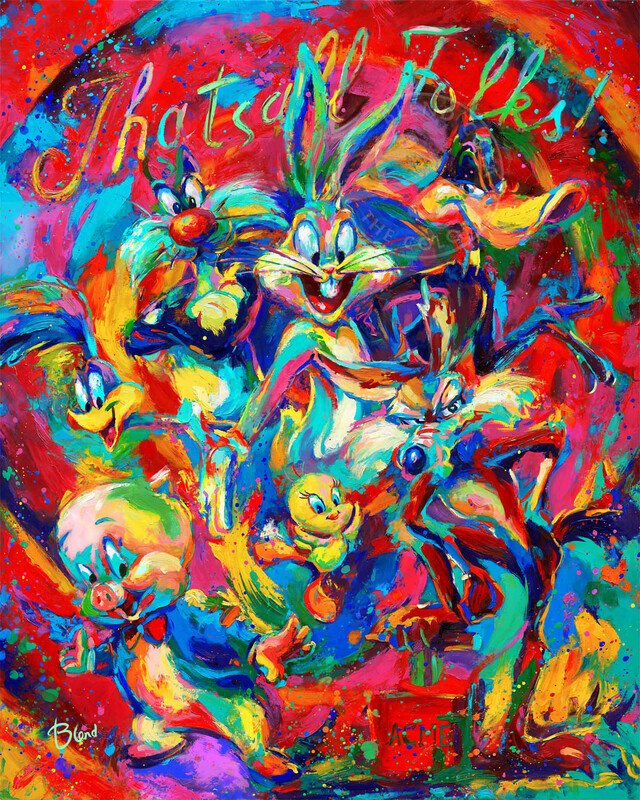 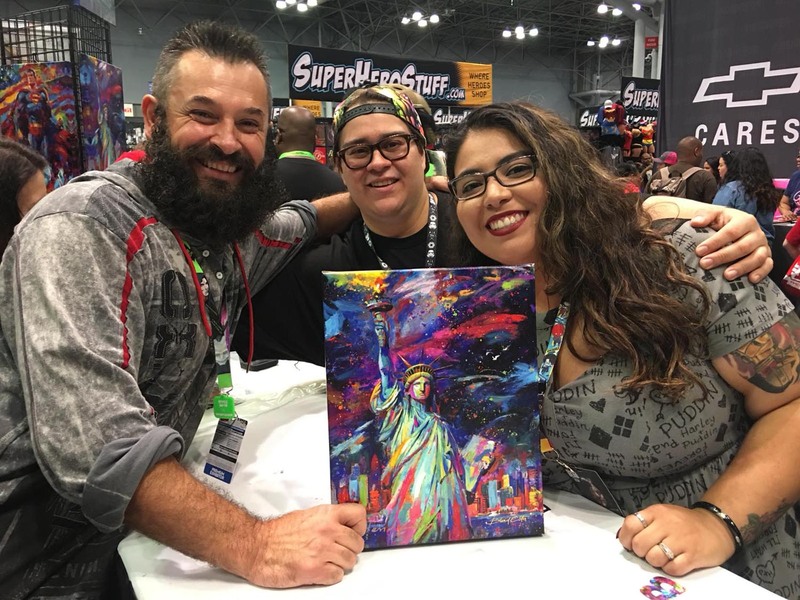 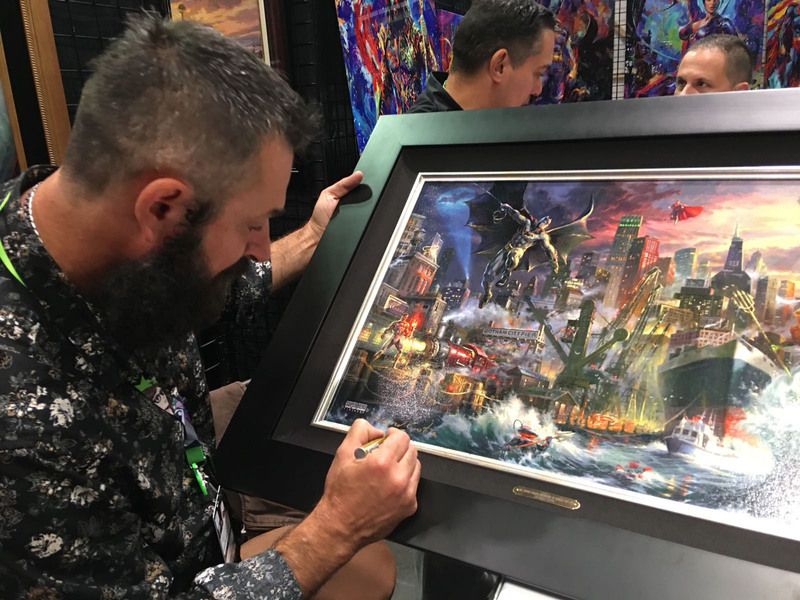 A big thank you goes out to the Super Hero Fine Art staff for putting on such a great event and to the thousands of fans who stopped by the booth to enjoy my artwork. 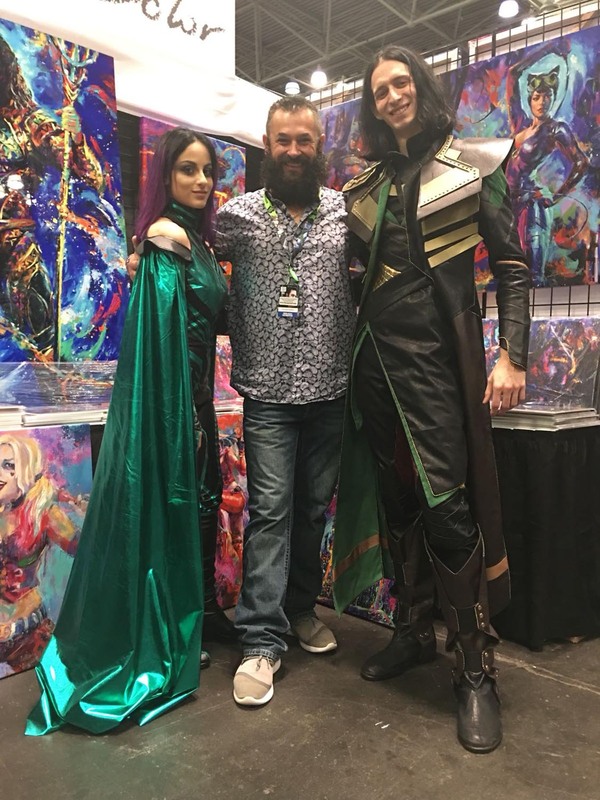 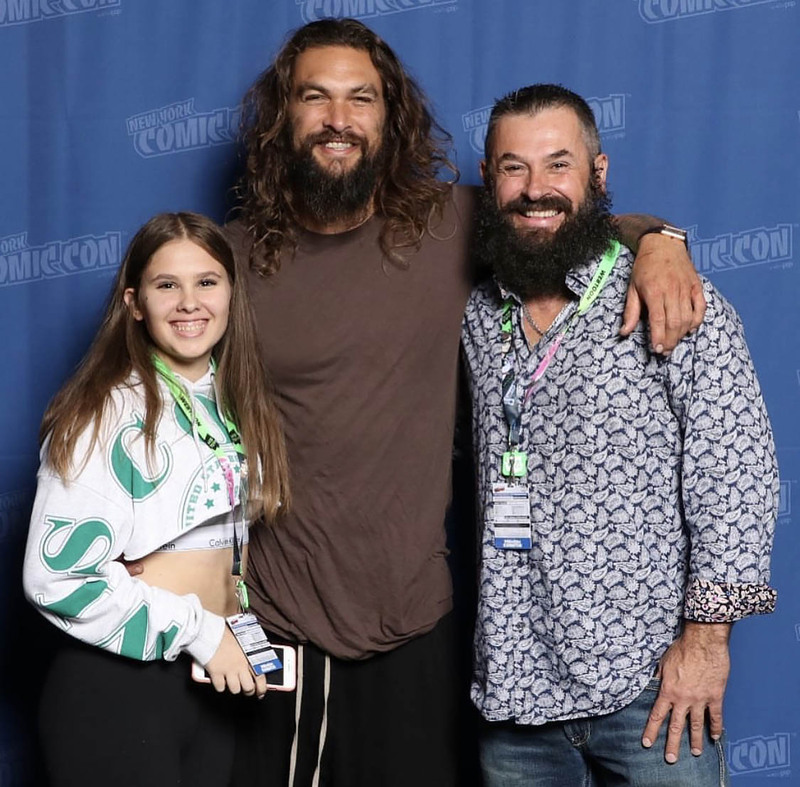 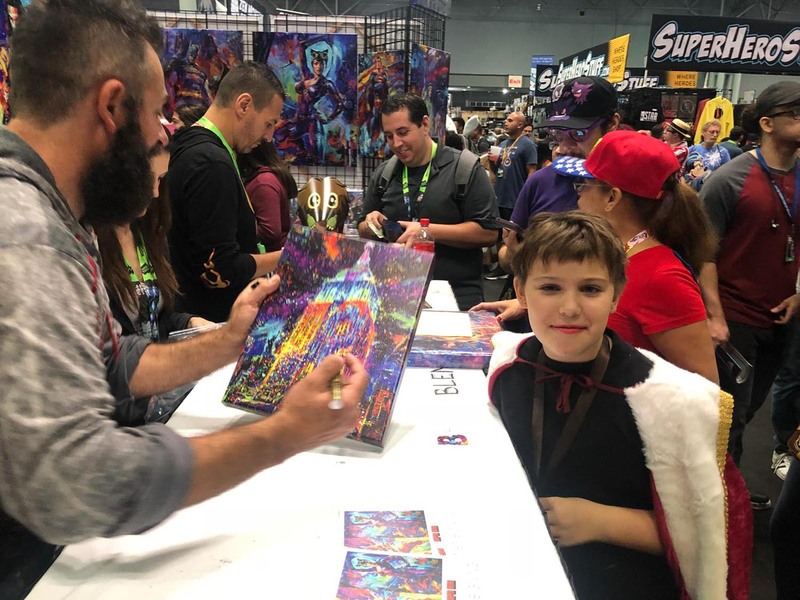 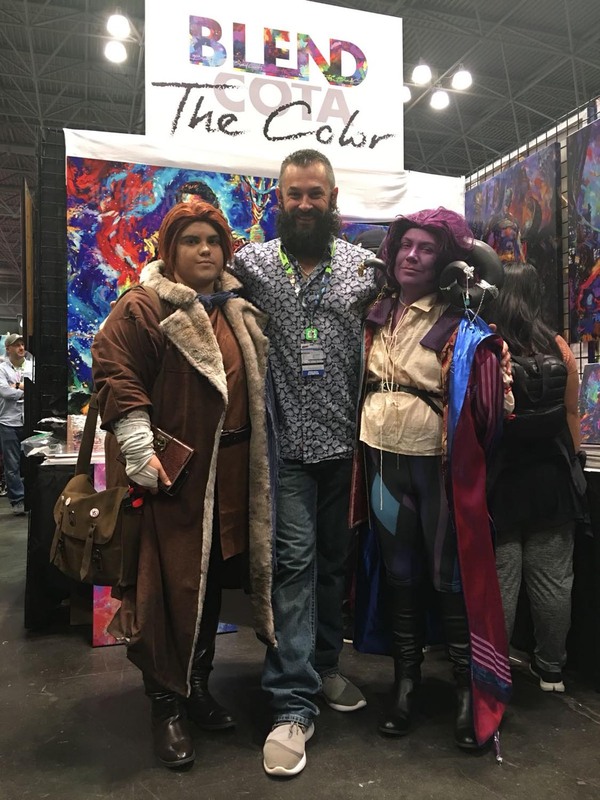 I loved getting to meet all of you, especially all the costumed heroes, menacing villains and clever out-of-the-box cosplayers that I had the pleasure of posing with. 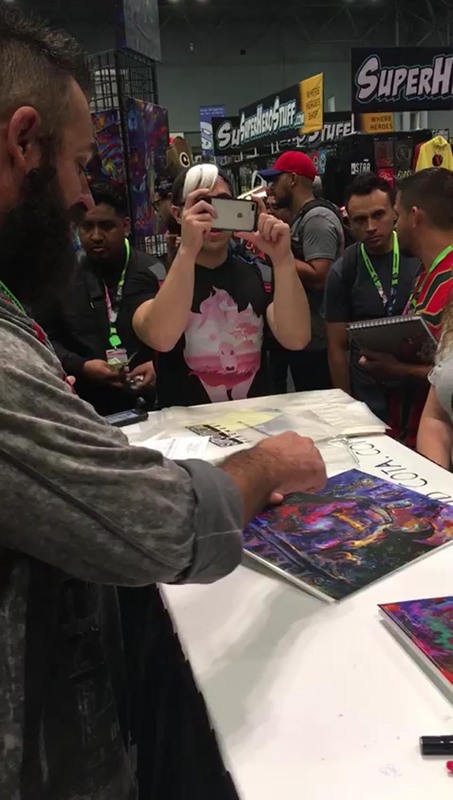 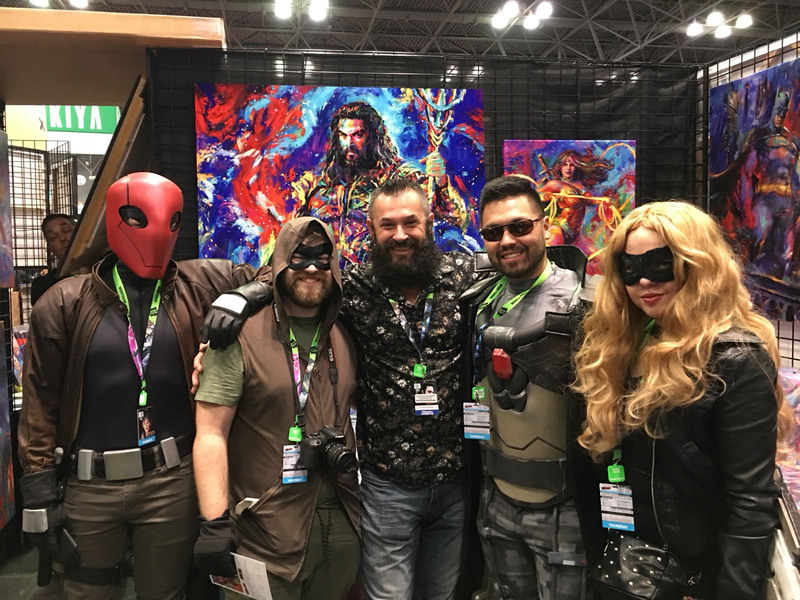 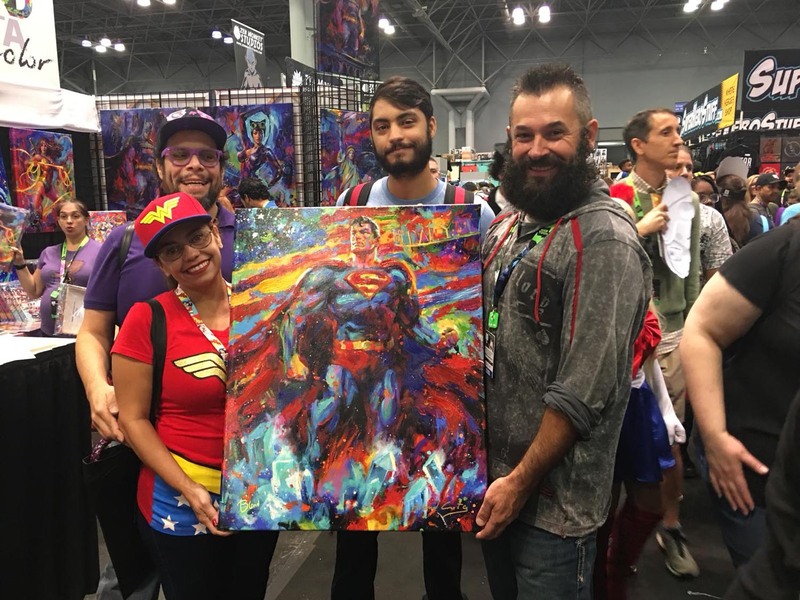 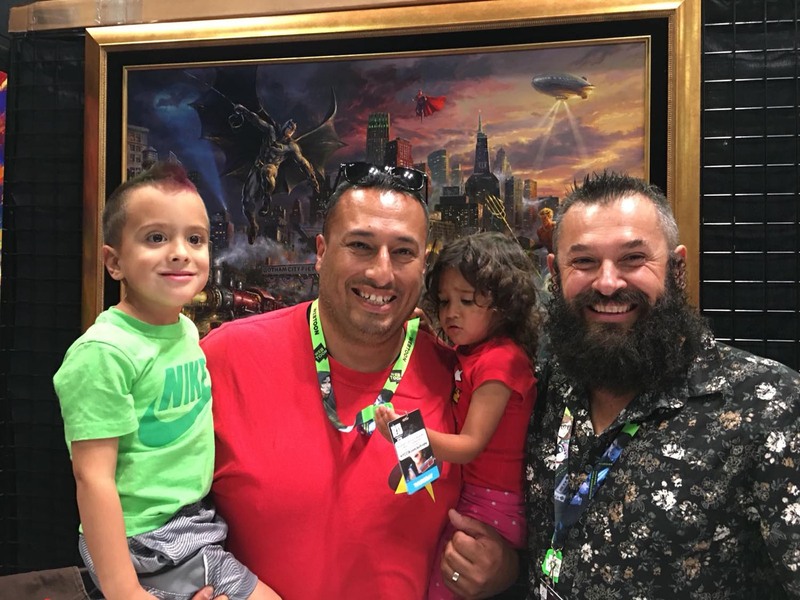 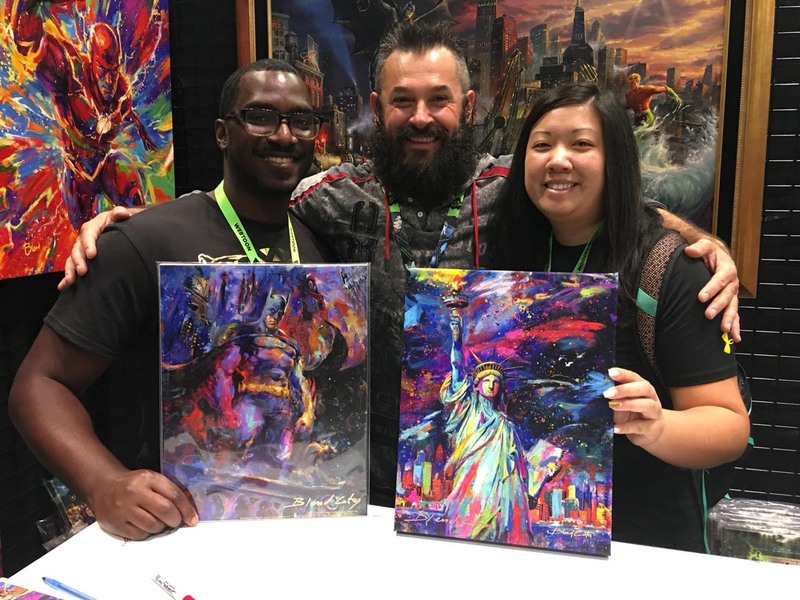 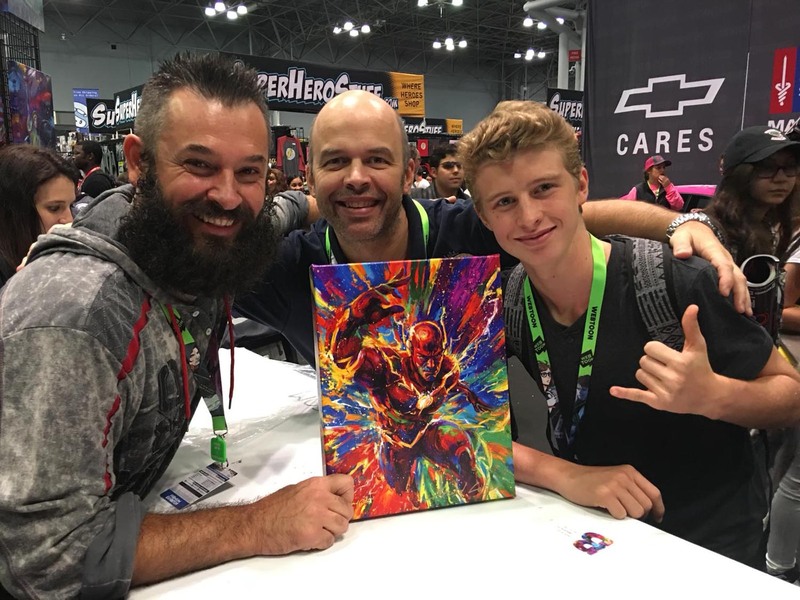 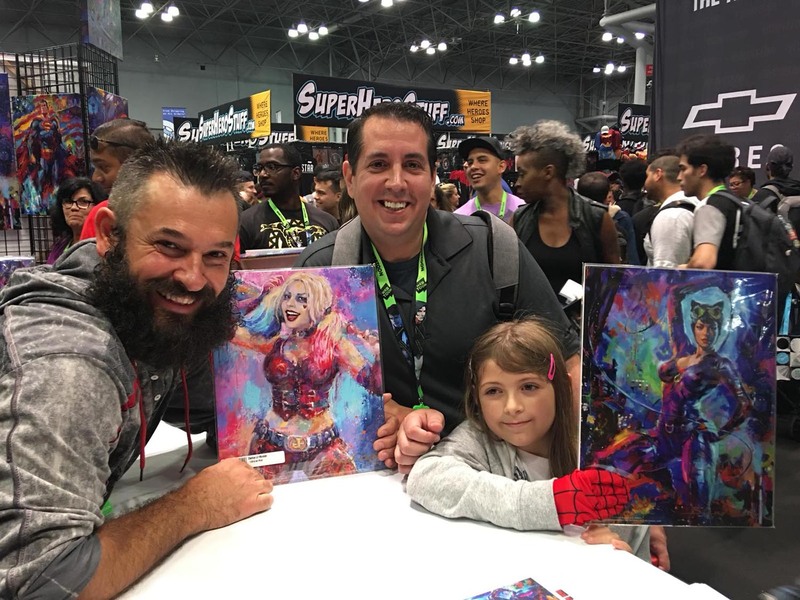 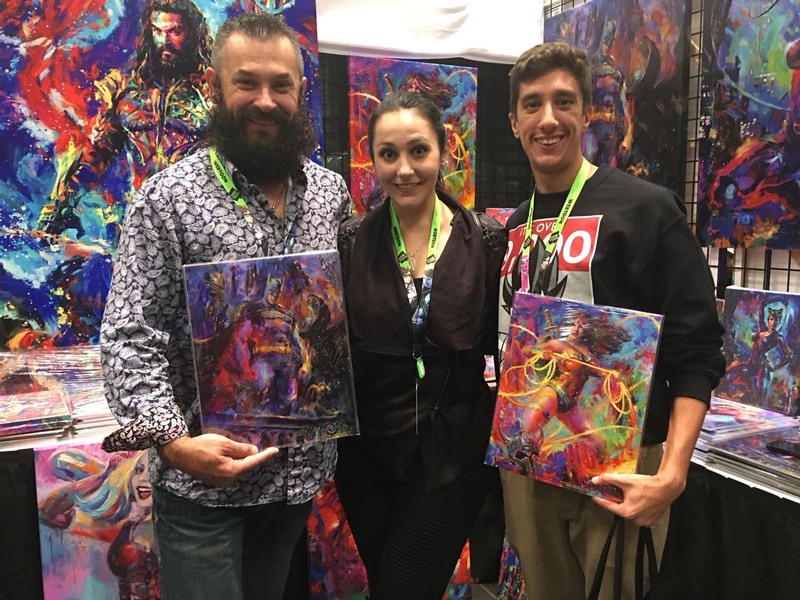 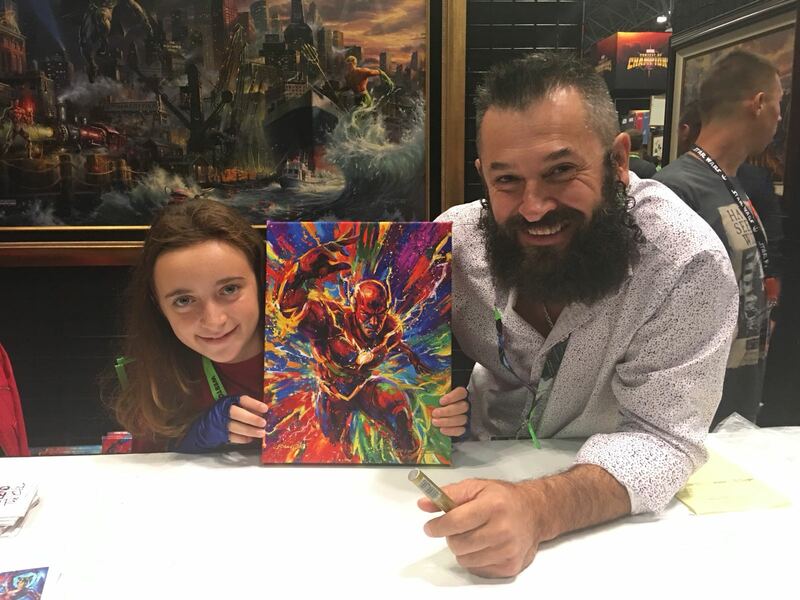 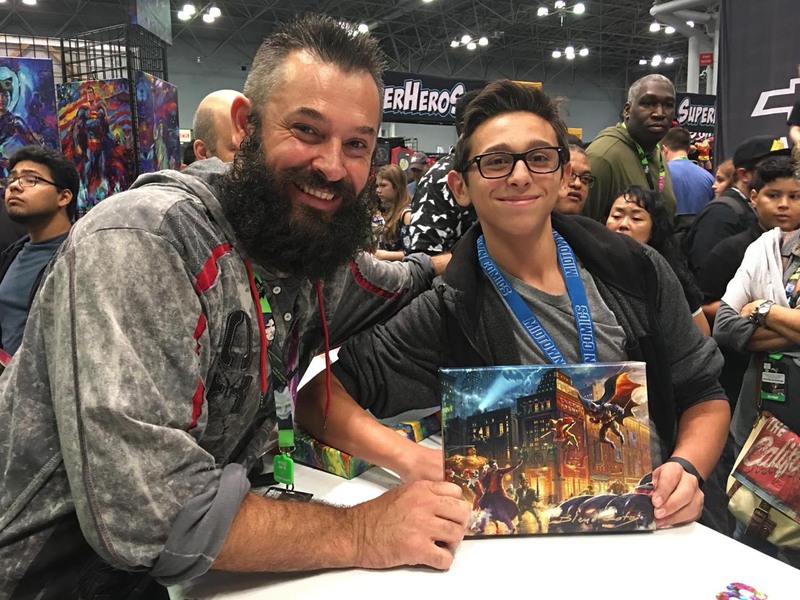 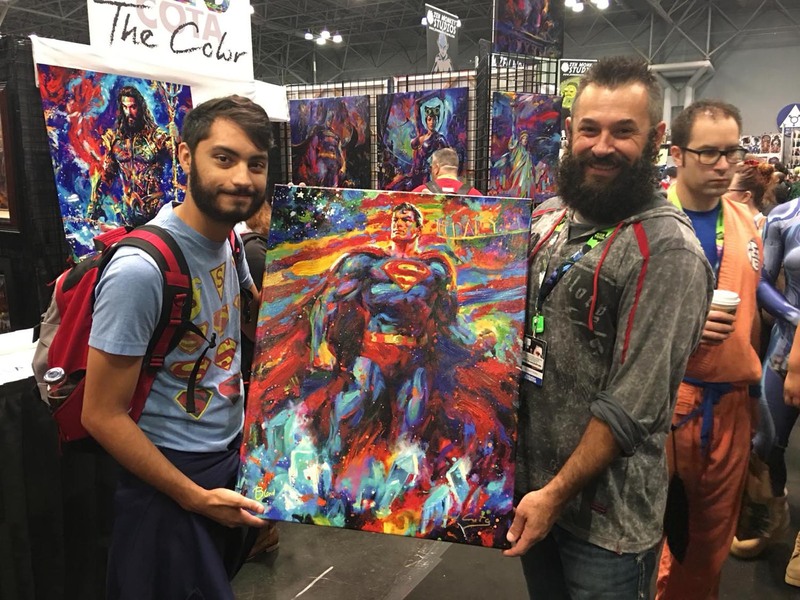 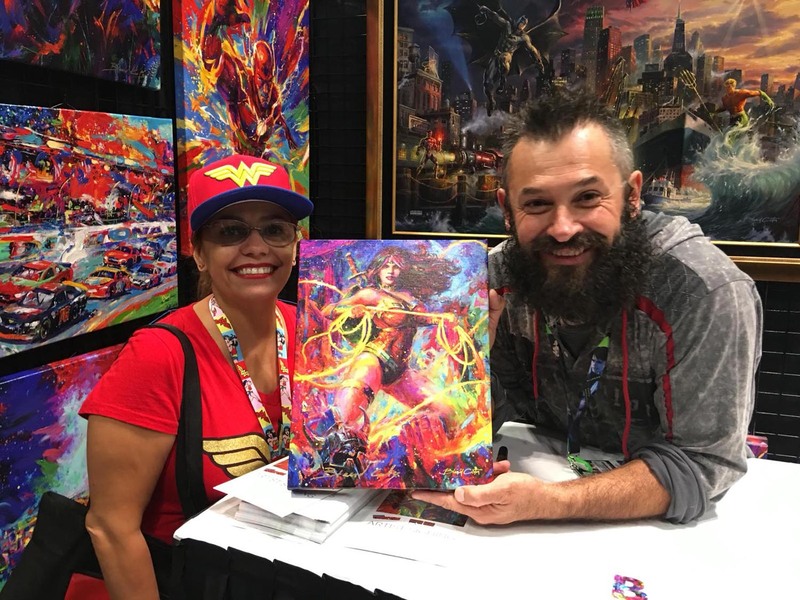 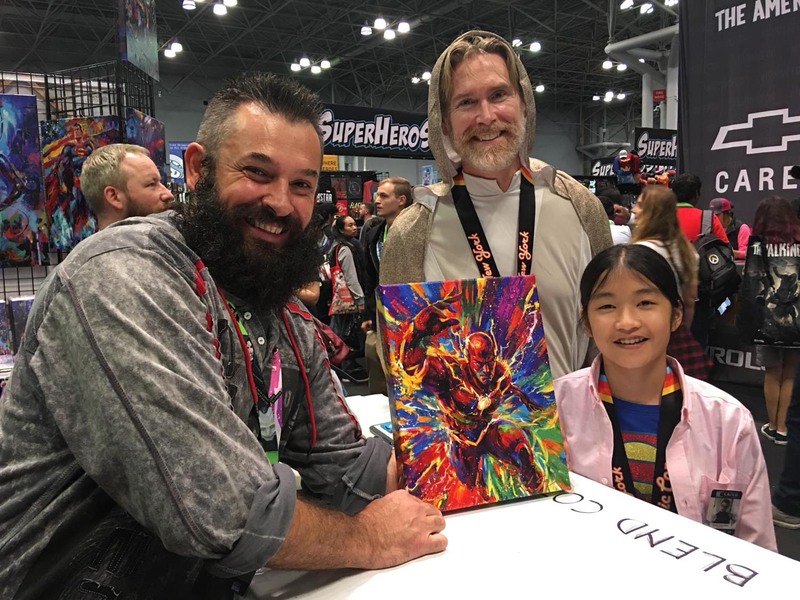 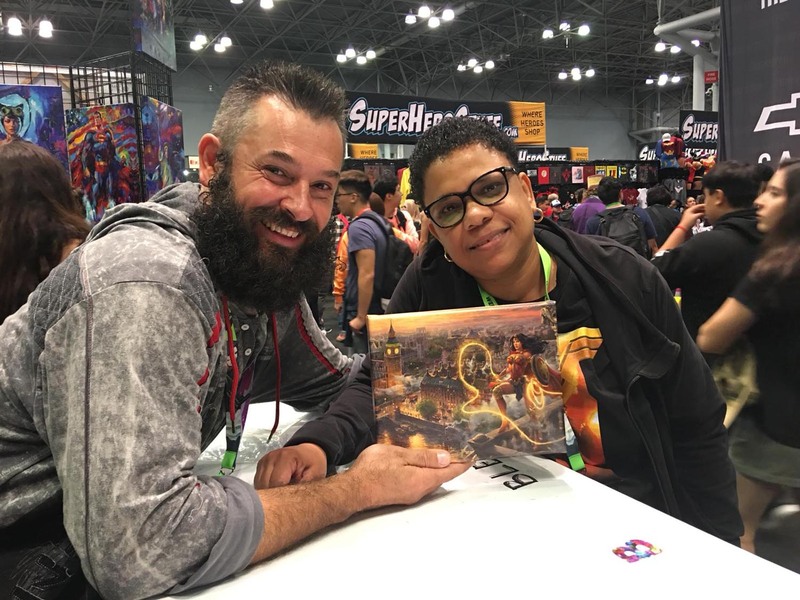 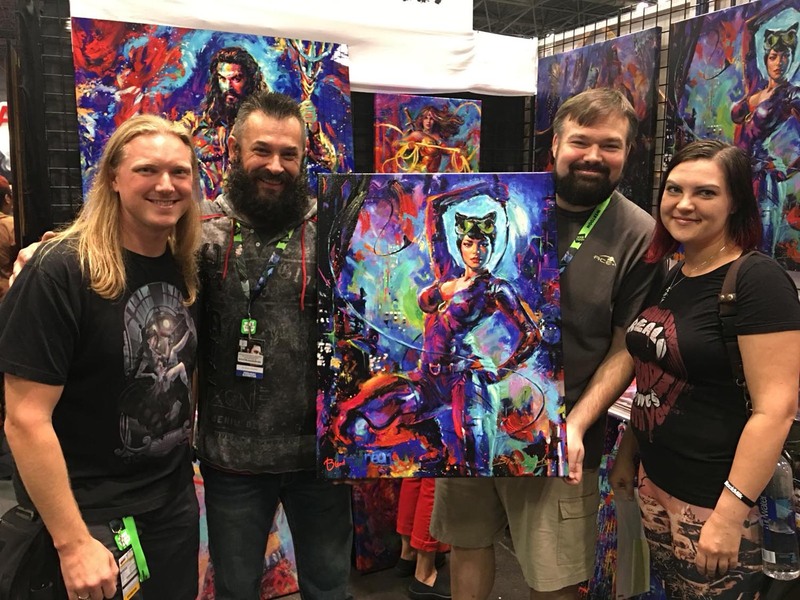 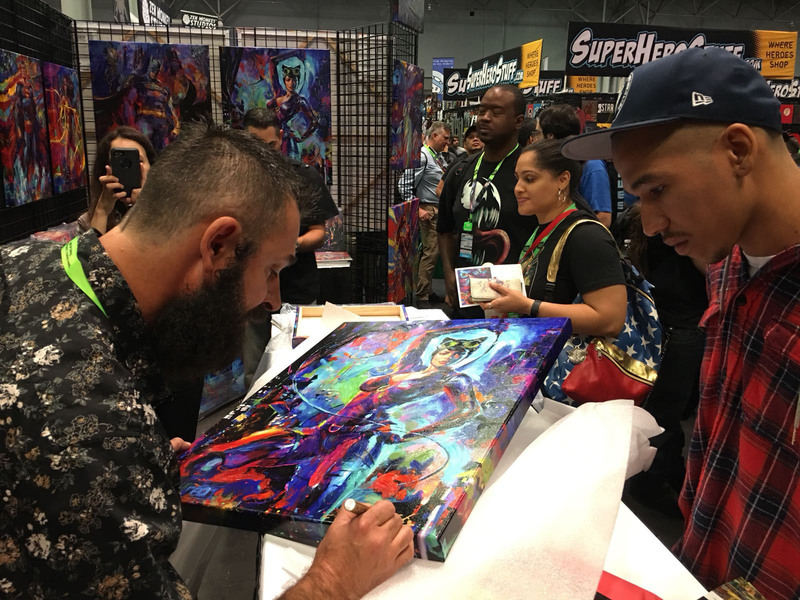 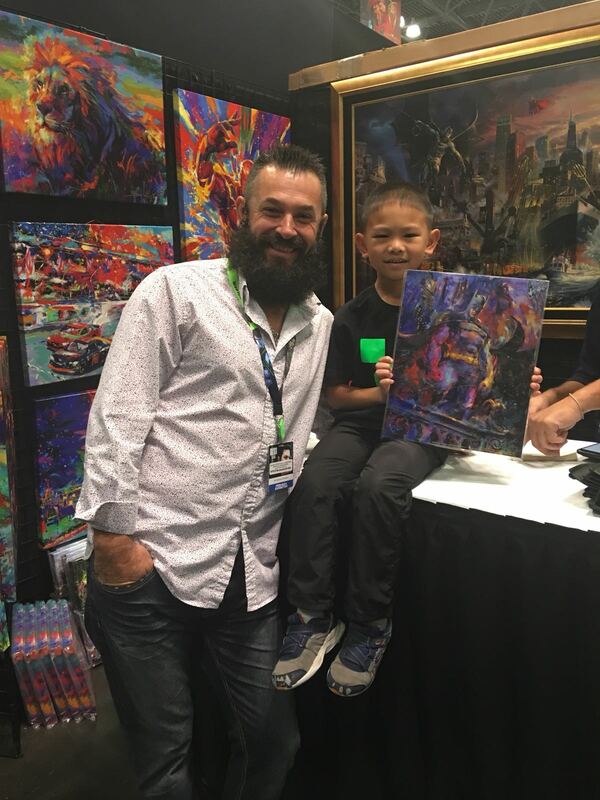 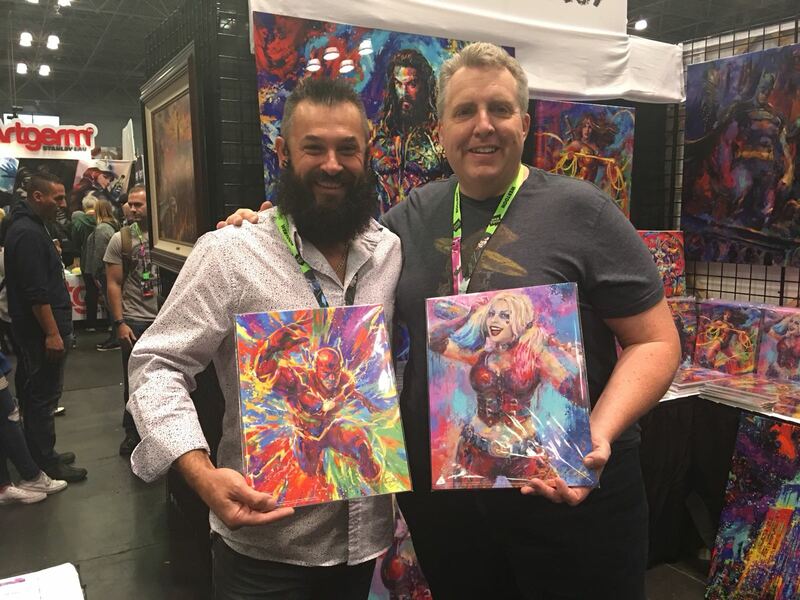 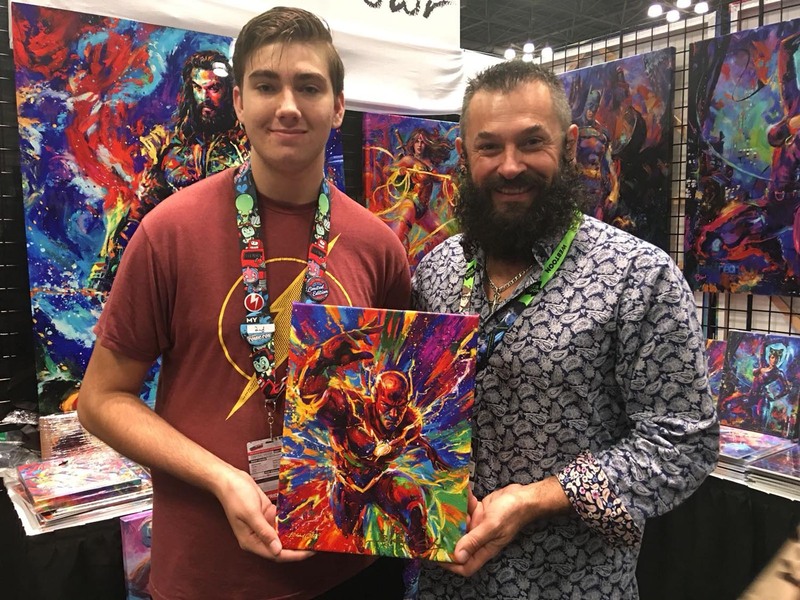 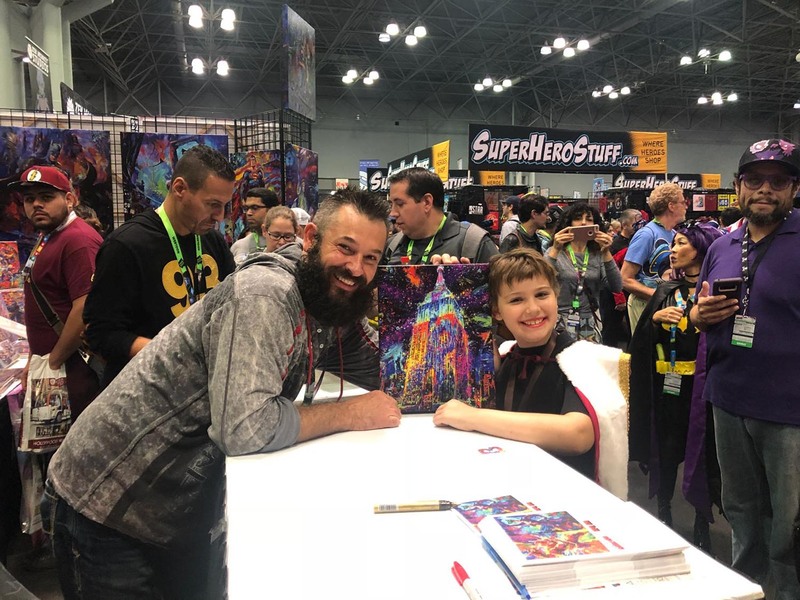 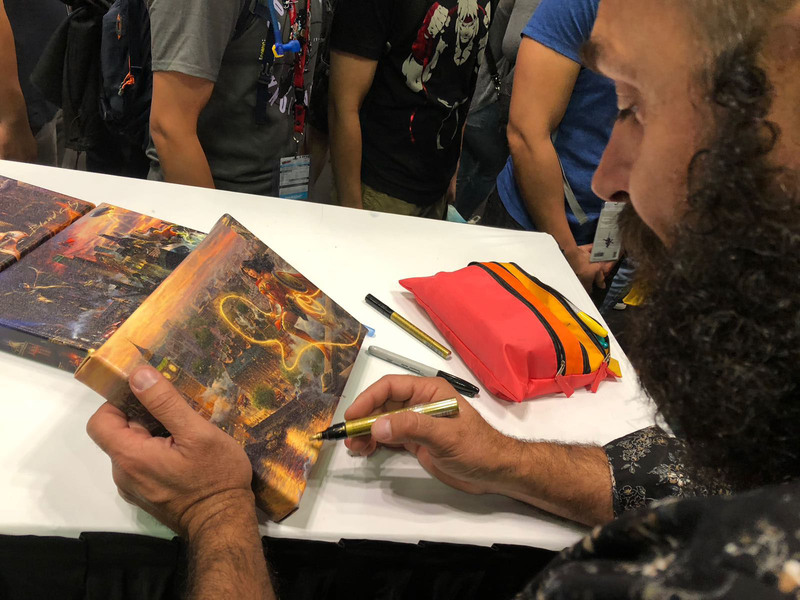 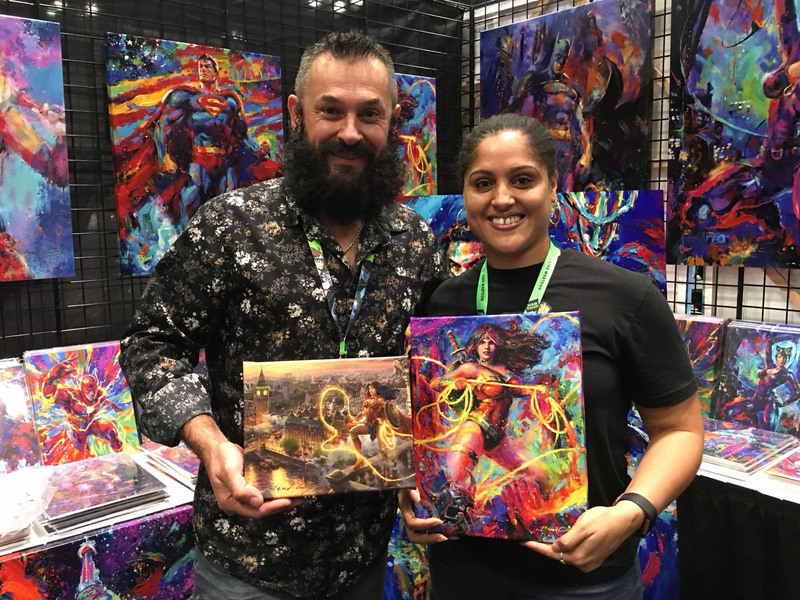 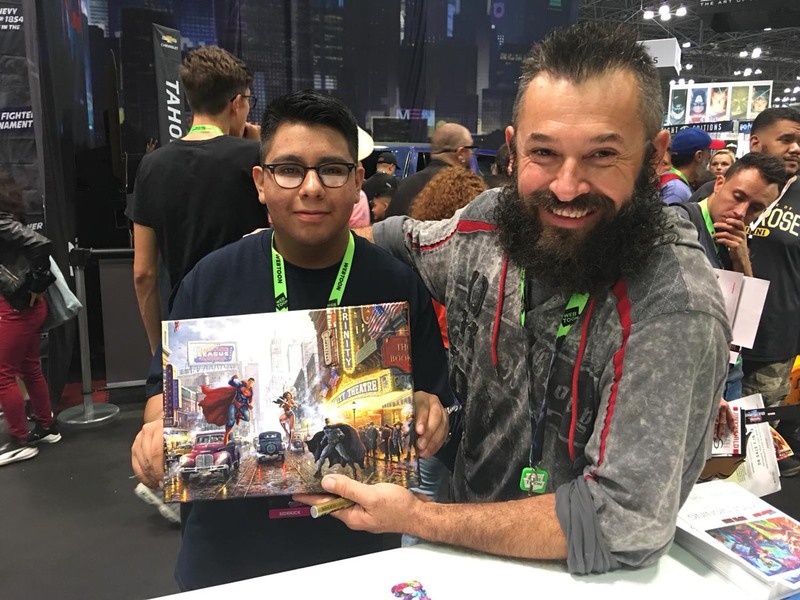 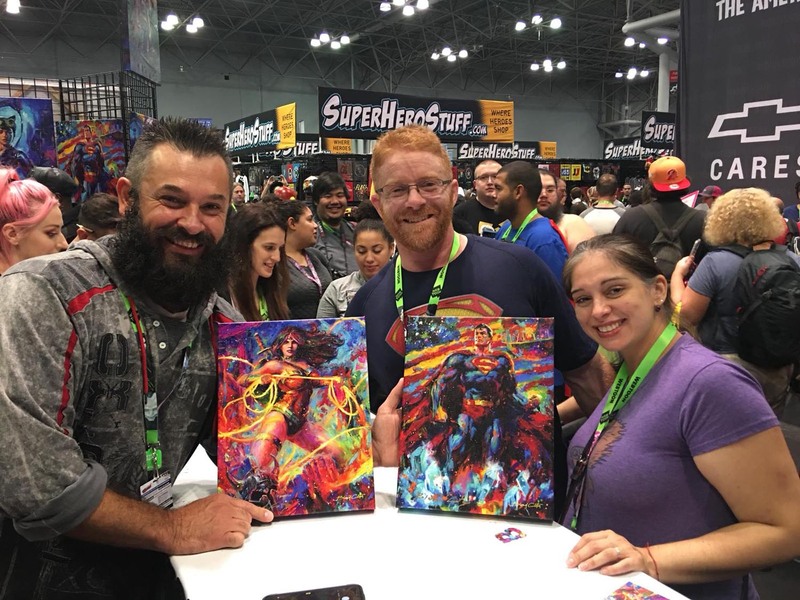 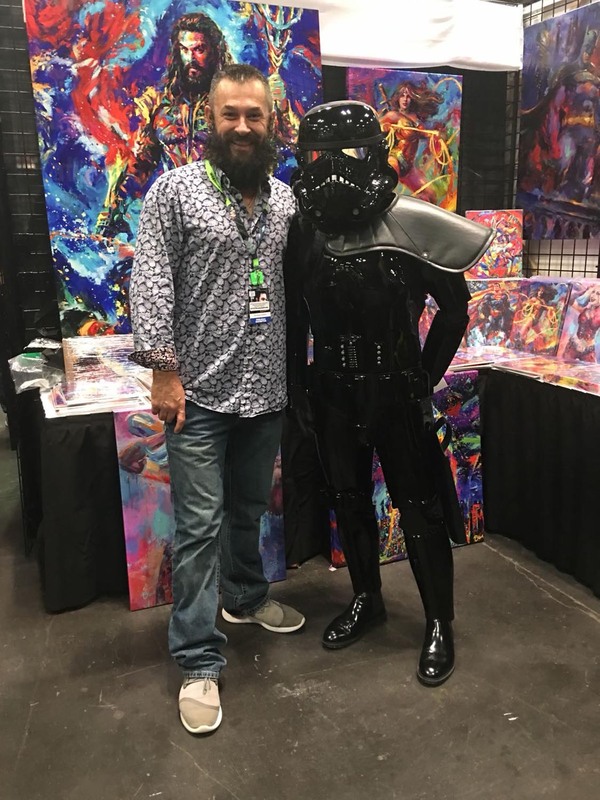 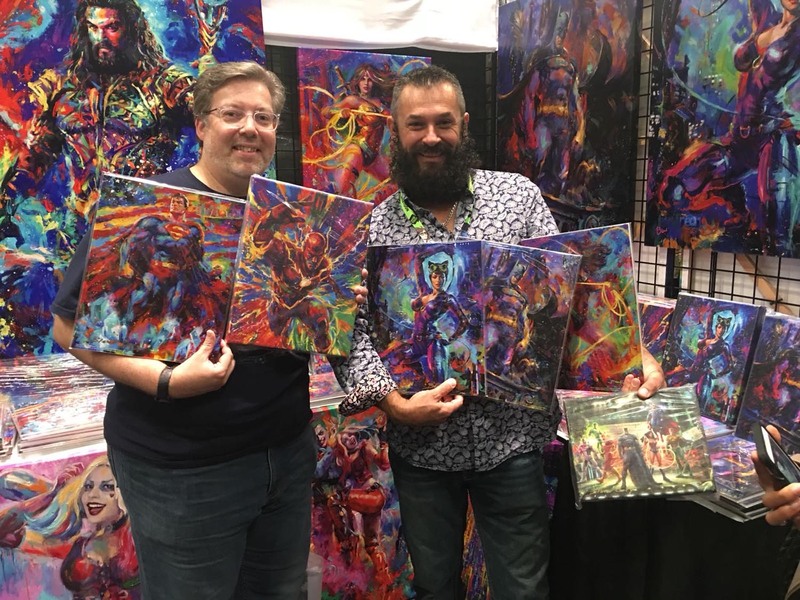 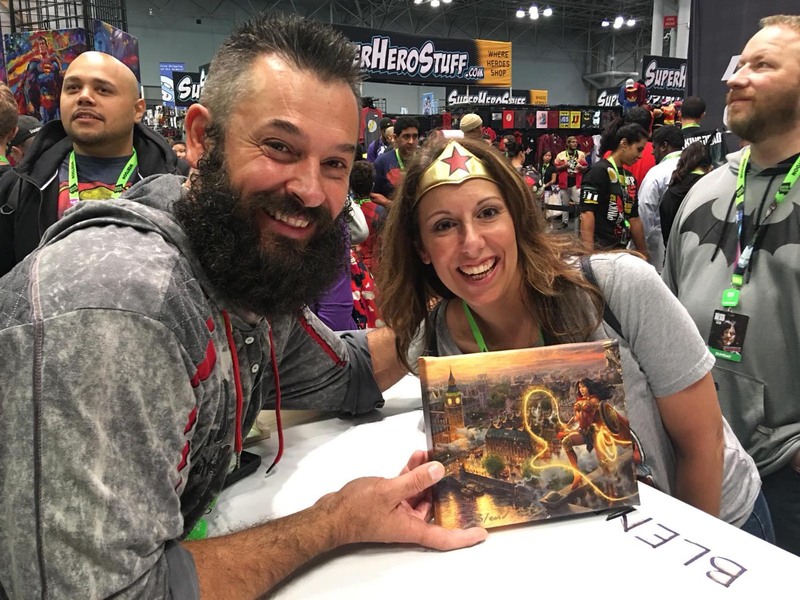 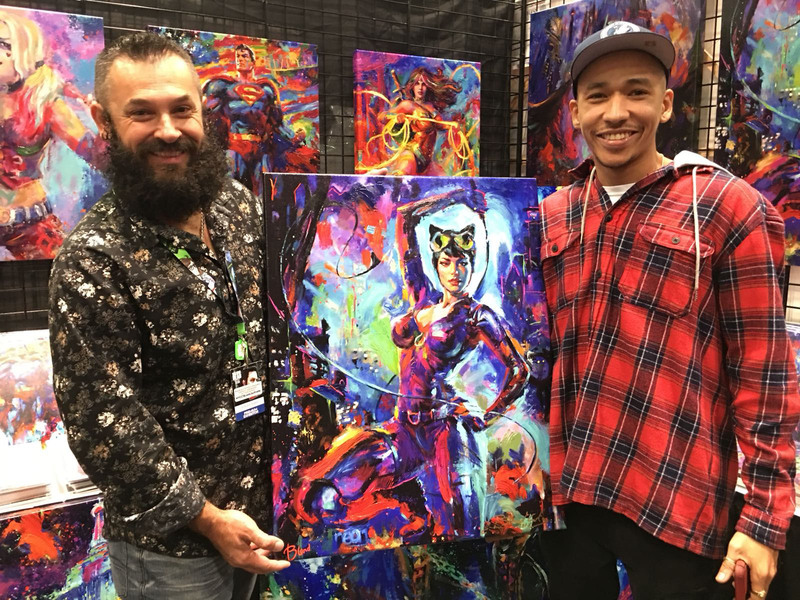 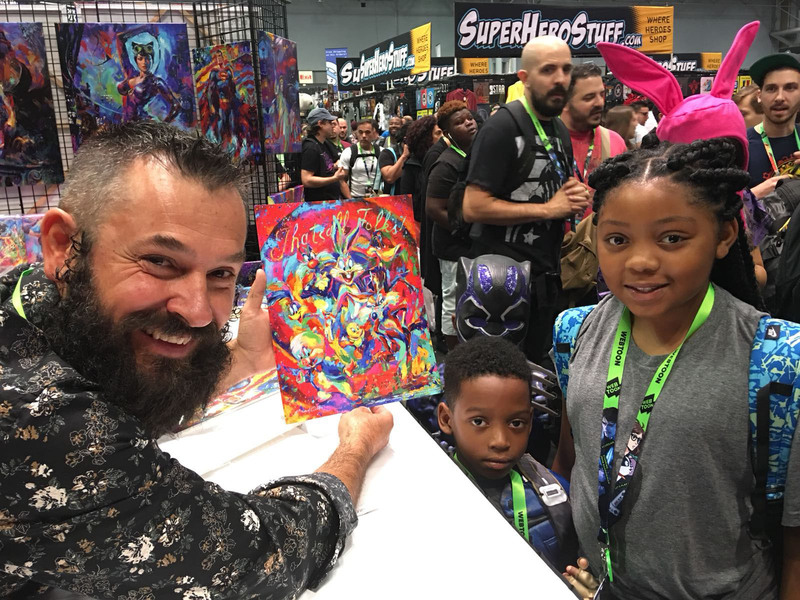 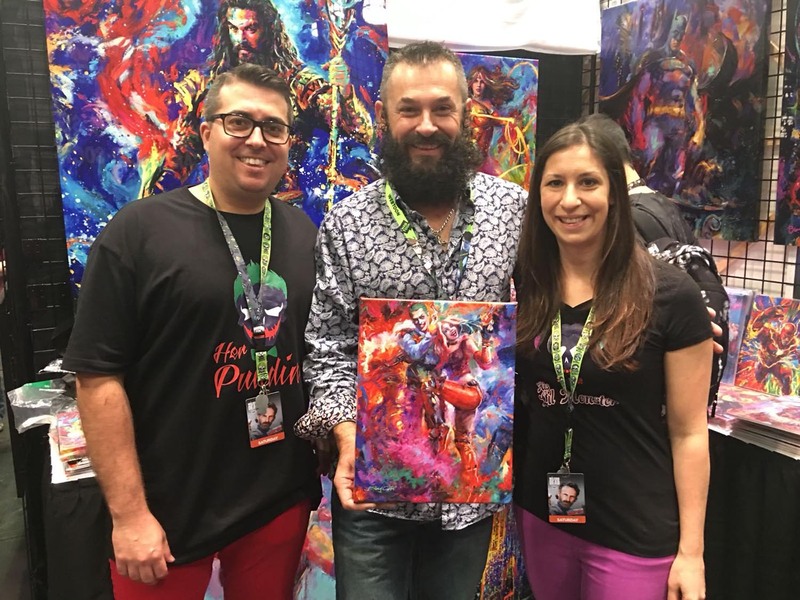 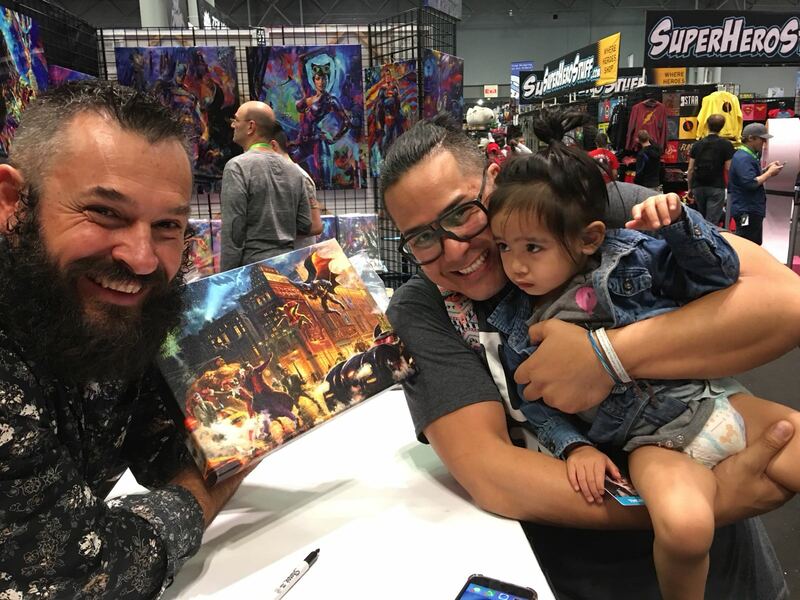 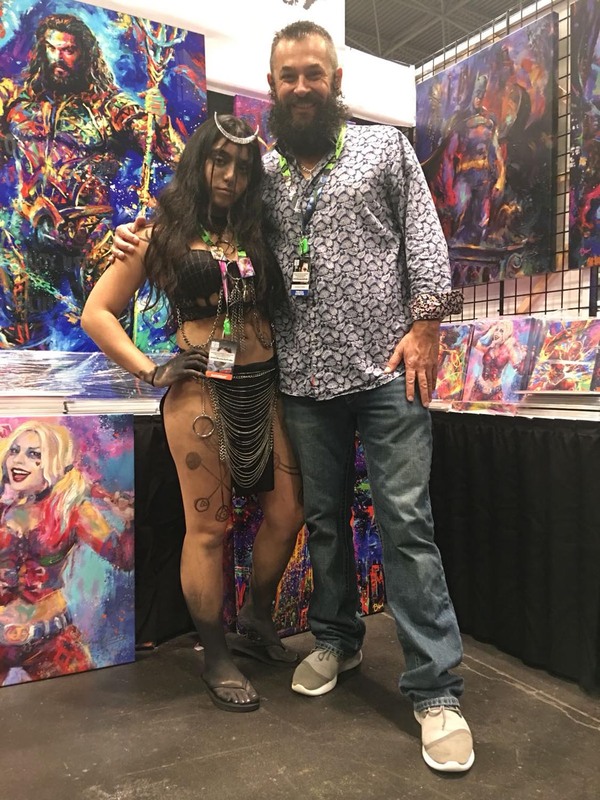 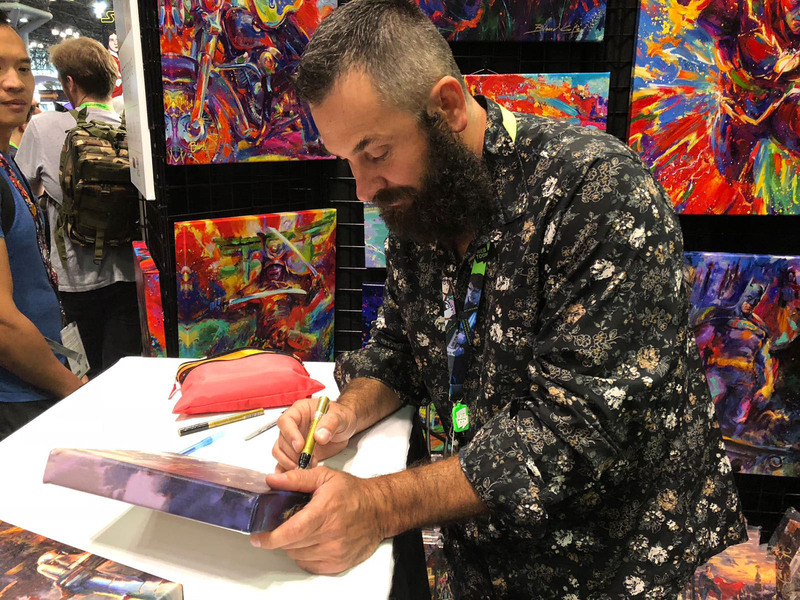 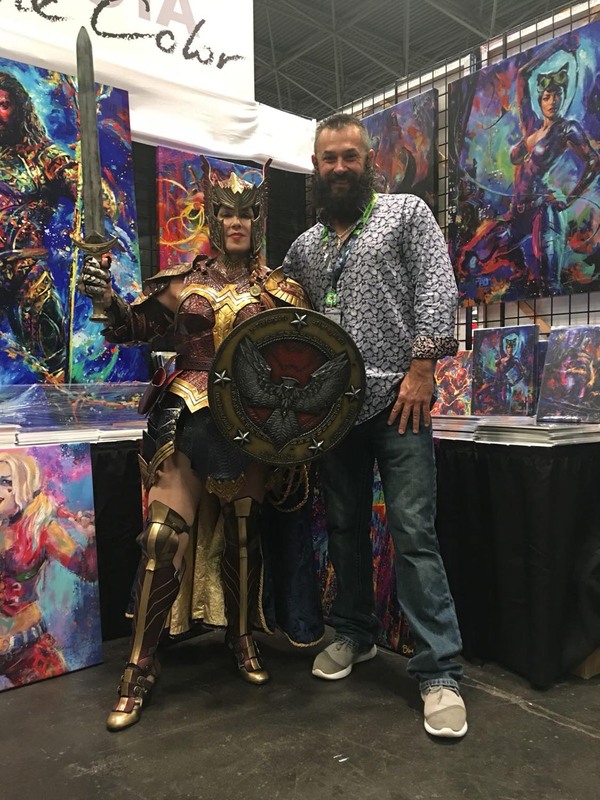 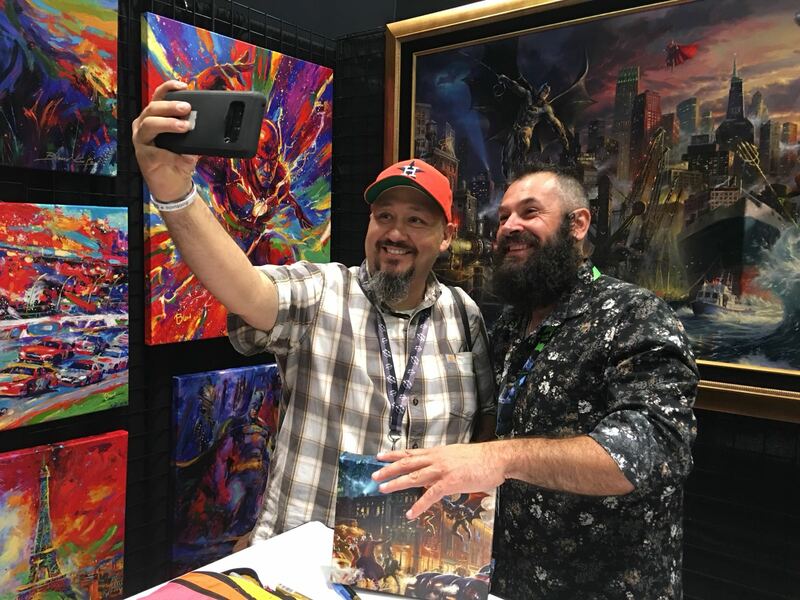 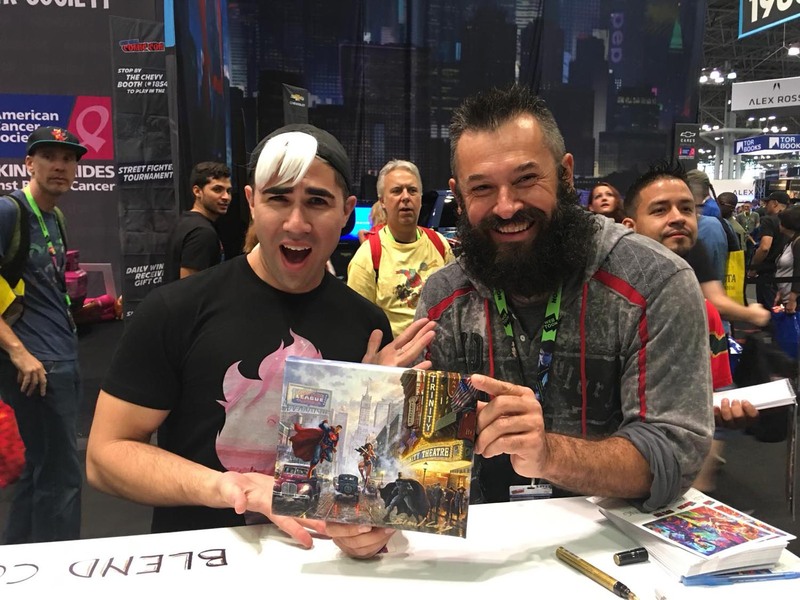 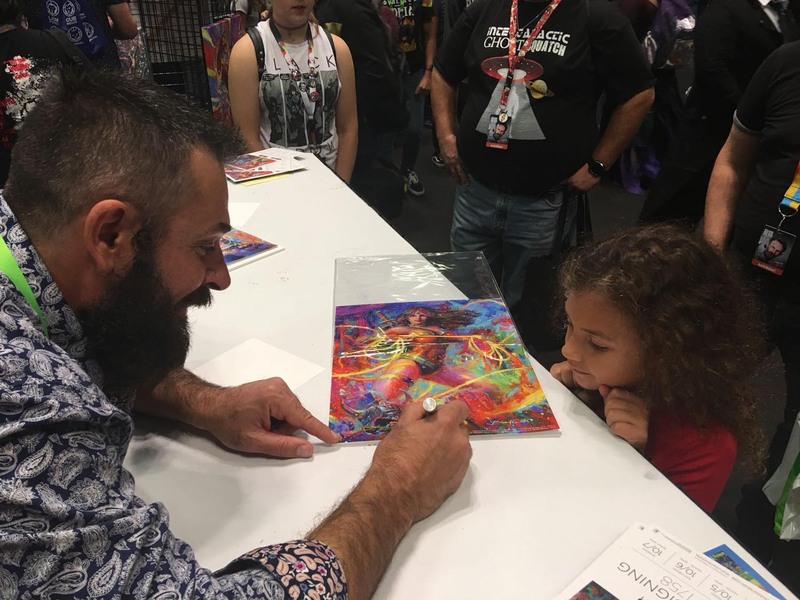 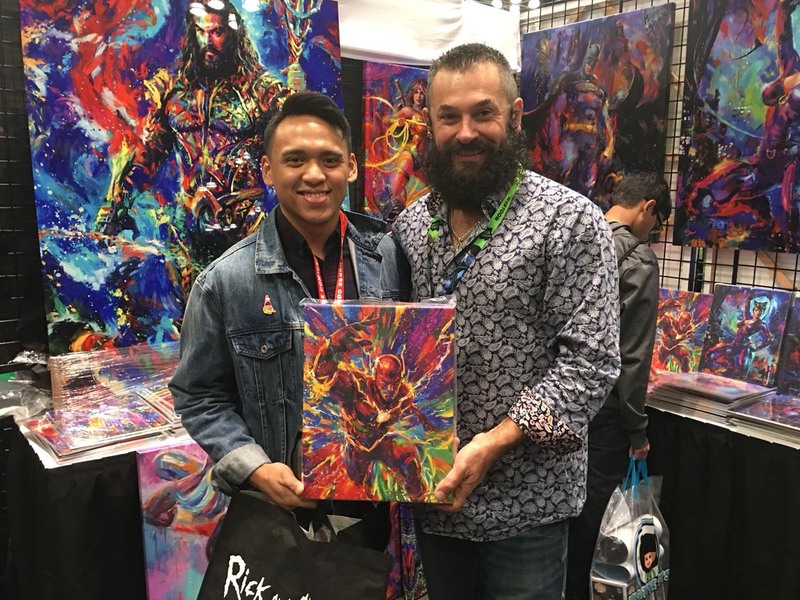 The highlight of the weekend had to be when I got to meet my newest buddy, the man with the amazing beard, Jason Moma; who I recently had the pleasure of painting in my upcoming piece “Aquaman”. 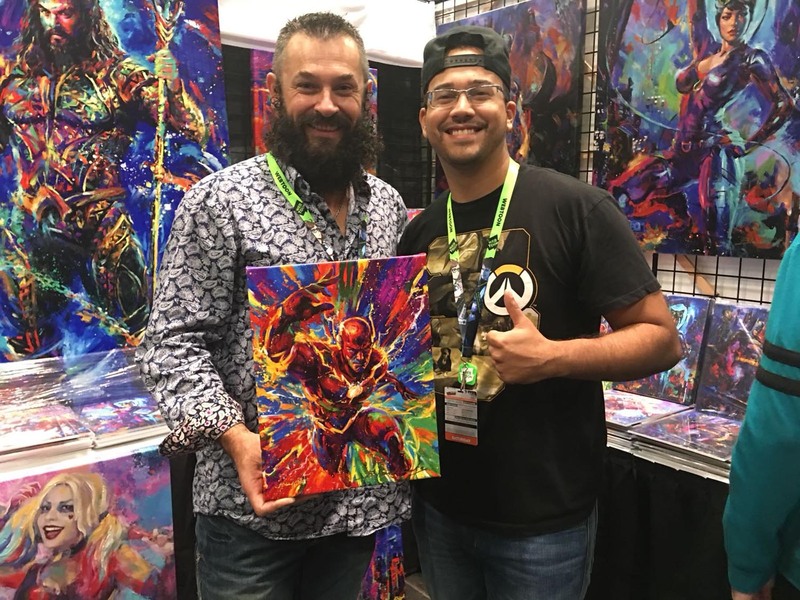 Make sure to follow me on Facebook and Instagram @officalblendcota for sneak peeks and breaking news on all my upcoming paintings and events. 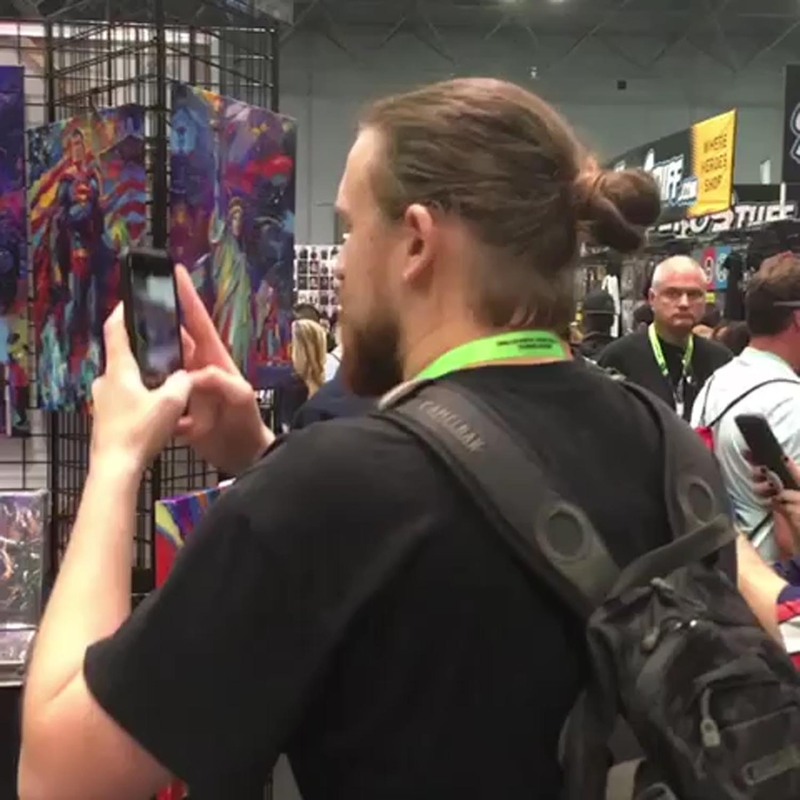 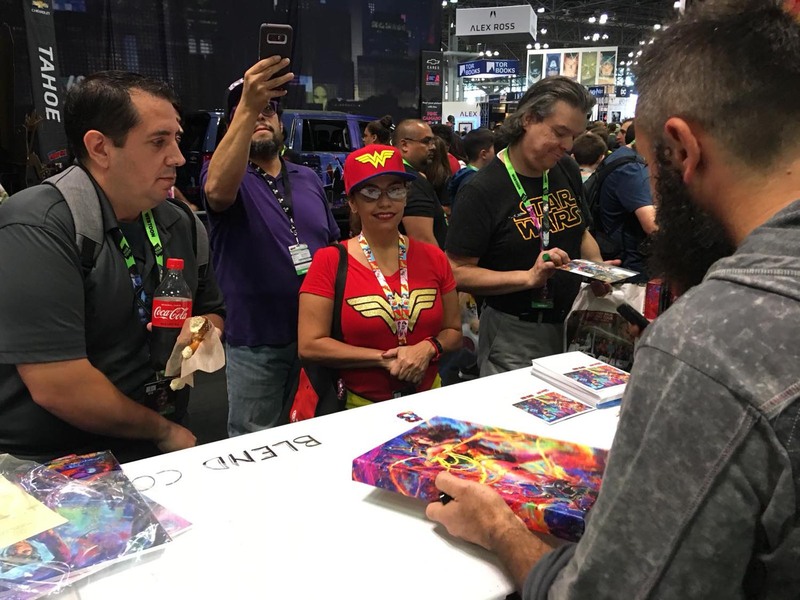 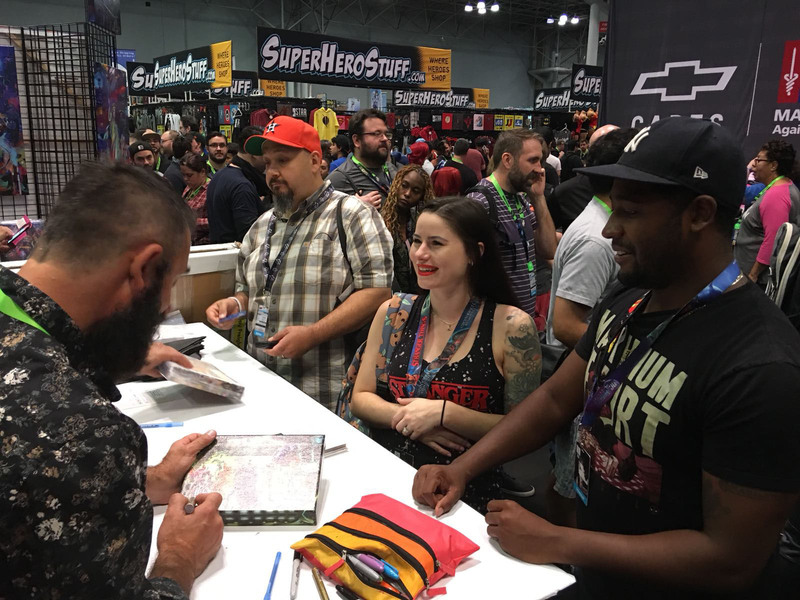 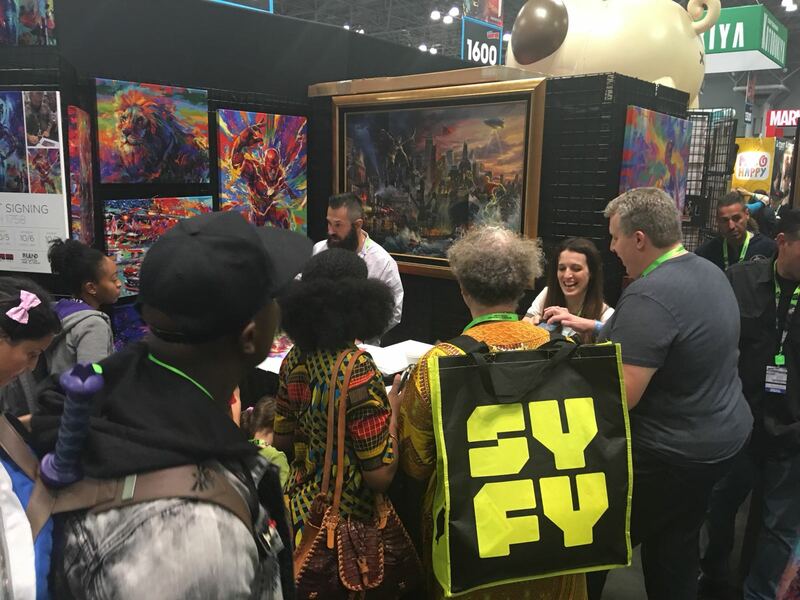 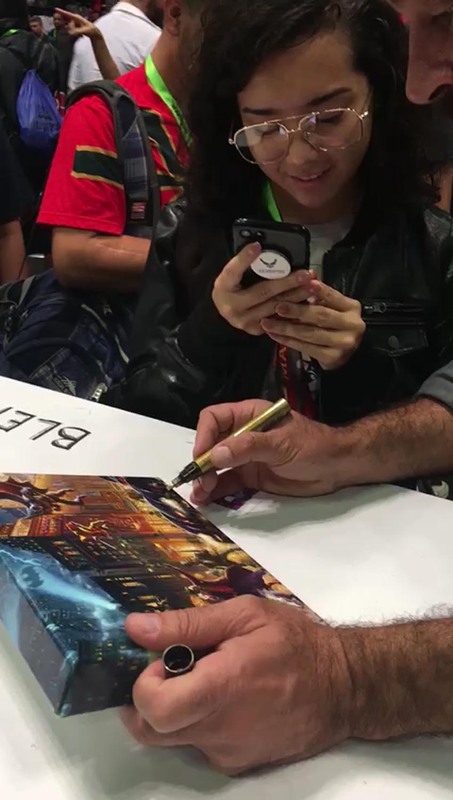 I can’t wait to see you all again at NYCC 2019!